Tuff-Luv Herringbone Tweed sleeve case cover 7"
​An ultra light-weight stylish case made from tweed designed to offer great protection for your device. 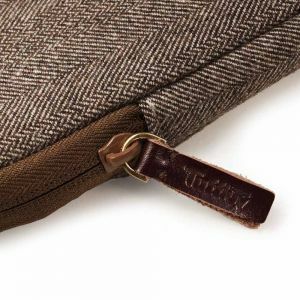 This classic herringbone tweed pouch is designed to fit your 7" tablet with a soft and protective 'Chocolate' brown inner lining, which takes the brunt of any impacts. 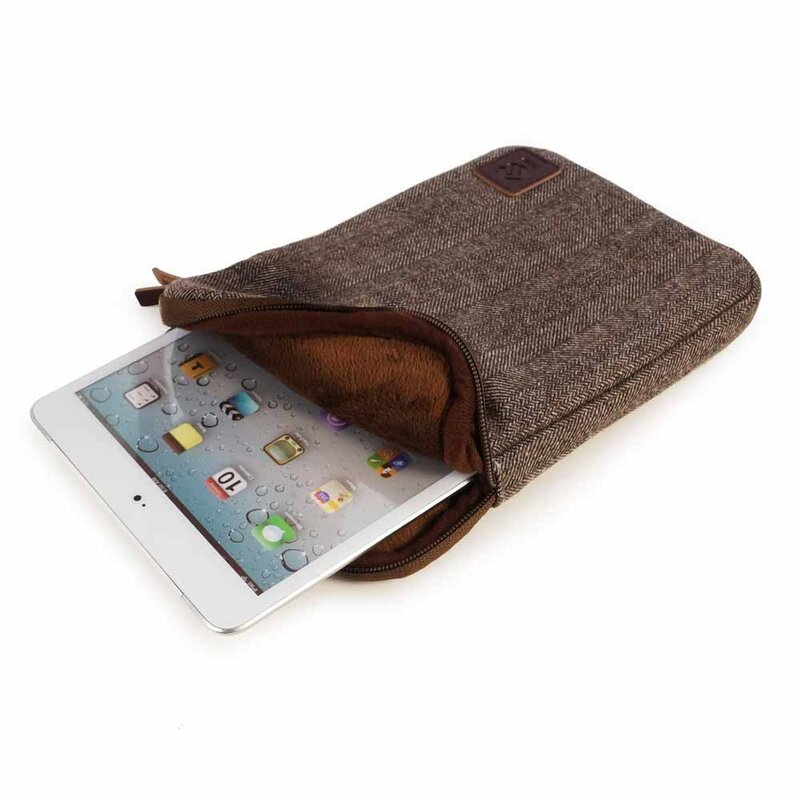 On the inside you'll also find a discreet pocket for any cables, headphones or extras you need to carry with you. 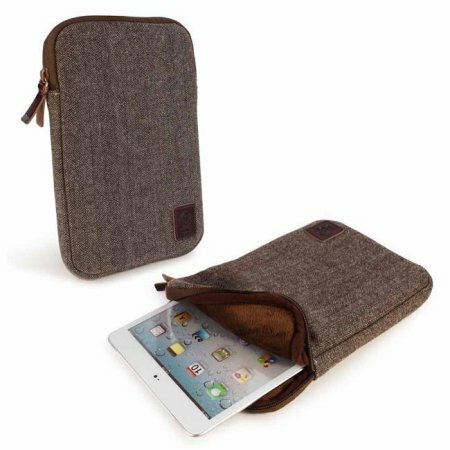 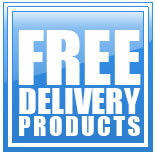 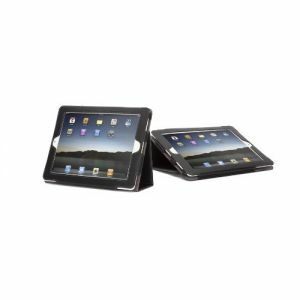 The zip closure ensures your device stays where it belongs. 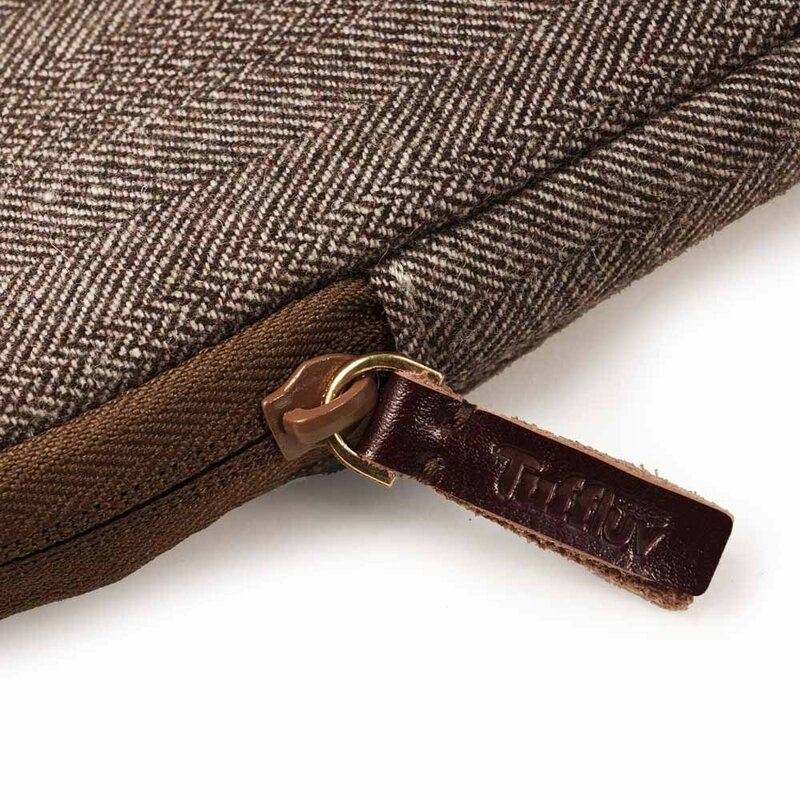 Simple but brilliant! 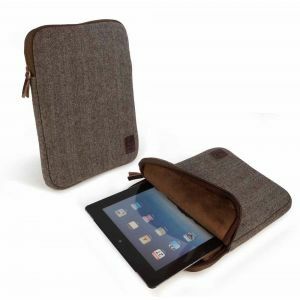 Tuff-Luv Herringbone Tweed sleeve case cover 7 inch iPad Mini Samsung Galaxy Nexus Brown?